Choosing the best garage door can be overwhelming without the proper guidance of professionals as there are several options available in the market. We have teamed up with trusted garage door brands and have specialists that can help you with selecting the door that would meet your requirements and needs. Once you found the right garage door, we can also do the installation. 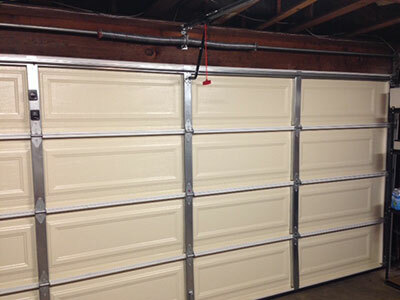 We are trained and experienced installing different kinds of garage doors. Rest assured that it will be done right and you’ll have your door working as designed. Aside from installation, we also offer topnotch repair service ensuring issues are fixed immediately so that your door's operation is smooth and hassle-free. For people who work with garage doors every day, the common issues that arise with a garage door can be fixed in no time at all. 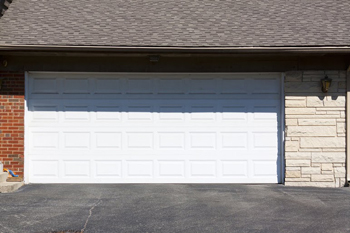 There are many routine repairs that Garage Door Repair Stafford can do for their clients including broken spring repairs or replacements in order for the door to work properly. In extreme cases or when the door is very old, you may need to replace it with a new wooden or glass door and our technicians will install it with precision and accuracy. They will also make sure that the door is put back on tracks and that the cables are properly fixed. Many of the common repairs that need to be done on a garage door are connected to the springs and cables in the garage door system. This is because the springs and the cables take the brunt of the use on a daily basis. The springs and cables are placed under a tremendous amount of pressure and force to pull the garage door open and closed multiple times a day. It is only a matter of time that these items will need to be readjusted, tightened or replaced because of all the usage that is requested out of them. Garage Door Repair Stafford can repair any of the issues that arise with a cable or a spring. There are other problems that can come up with a garage door and Garage Door Repair Stafford can handle those as well. We have repair parts for people, who want to repair the problem themselves. We also have the right tools and equipment to replace a garage door and garage door panels if necessary. Garage doors cannot last for a life time. Eventually, you will have to replace your old one with a new one, which will be stronger and more technologically and technically advanced. In fact, we have a great collection of fascinating high tech doors in various types, dimensions and colors. You can also choose between different materials and various designs. The external appeal of your house will change completely with the installation of a new garage door, but you must select one that is also very reliable and strong. Our people have the experience to advise you wisely and guide you according to your requirements and desires to pick the best garage door. Garage Doors Stafford is just the best!